Animal Reiki is the practice of promoting healing through Reiki meditation for animals and their caregivers. 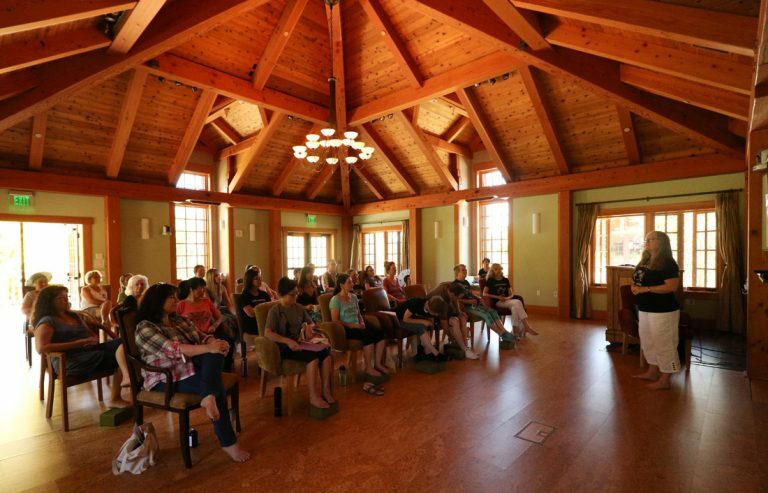 The Shelter Animal Reiki Association (SARA) helps caregivers and shelters provide a healing space for animals through mindful meditation practices. 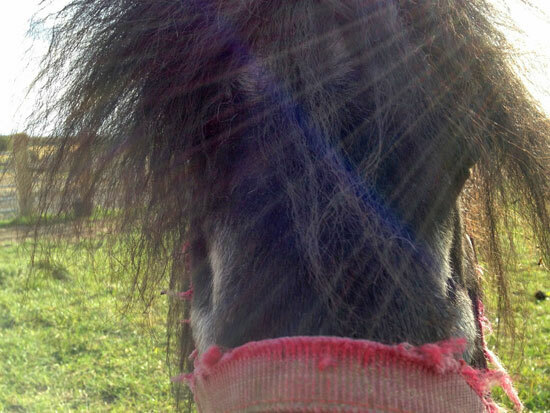 It can be hard for caregivers to witness the aftermath of the mistreatment of animals. Animal Reiki helps re-center the caregivers' emotions, allowing them to be present, to be grounded and to have clarity in moments of duress. The ability to set aside our personal emotions allows us to be present in the healing process of the animal we are trying to help and to be in a space of non-judgment, balance and compassion for the animal. 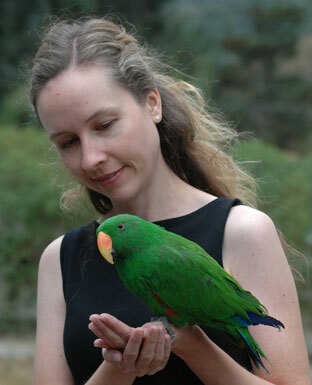 SARA President Kathleen Prasad has included some of her favorite writings on Reiki and animals. 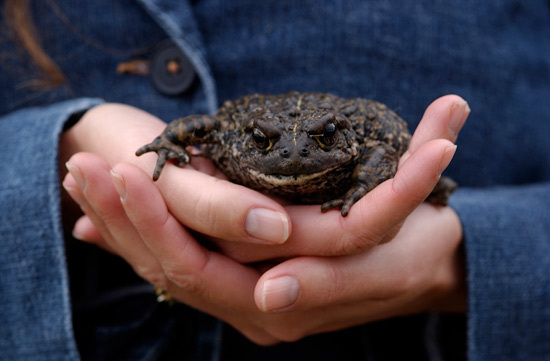 Part 1: What Is Animal Reiki? Therefore, the word Reiki can be translated as "spiritual energy." We are talking about the energy that makes up all things. Everything is created from energy. Quantum physicists are learning more and more about this energetic world. So, when we refer to Reiki energy in a general way, that is what we are talking about. Anybody who has ever loved an animal has already connected energetically because that is the way animals connect. That is who they are. Those of you who have horses know that they are so in tune and so sensitive. They may sense and know something that you don't even see or notice because we have a harder time with our senses as human beings. So, the animals are much more aware of their environment and all things (even energy) that are in their environment. 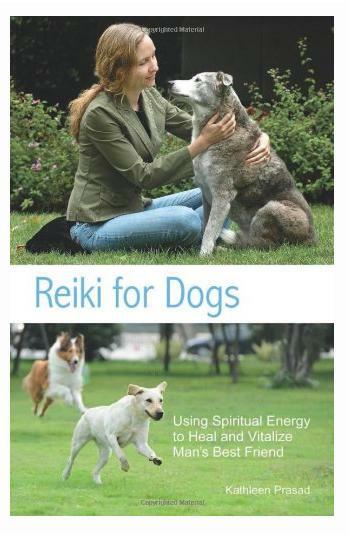 The easiest way to start using Reiki immediately is to pick up the book Reiki for Dogs. The purpose of this book is to open up the world of Reiki and energy healing to animal lovers and those who do not know anything about it. It also has exercises that will help the person experienced in energy healing as well. I also included some traditional Japanese techniques to use with your animals, and I have written lots of new meditations. 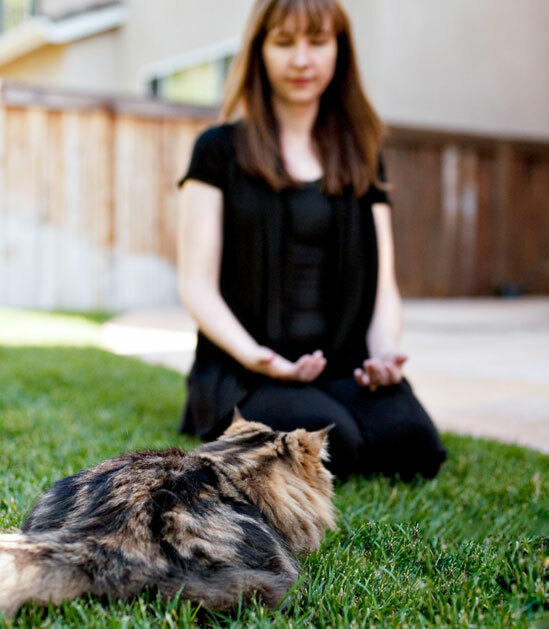 The meditations in the book are explained so that you can do them with your animal for a variety of different physical, mental, emotional or spiritual issues. I even discuss animals who are transitioning. 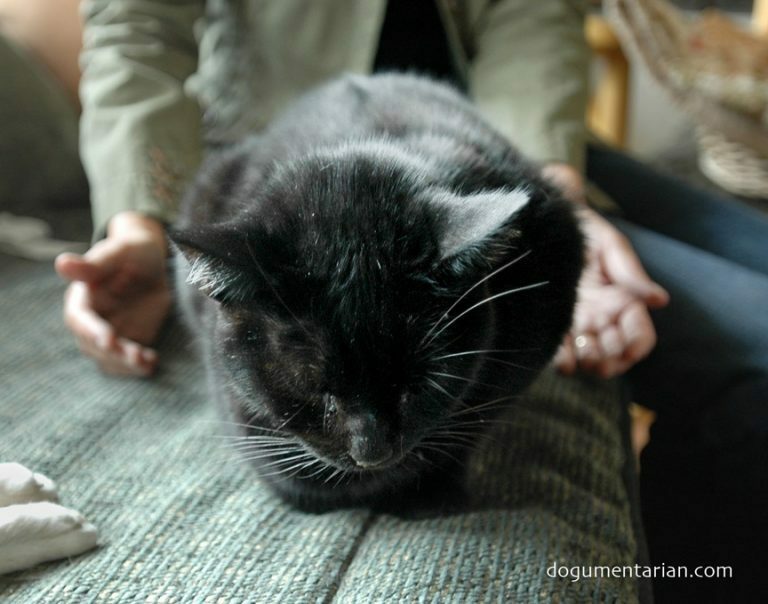 Bringing Reiki to your local shelter, rescue or sanctuary is not always easy. Sometimes, staff may not understand what Reiki is and because of this may be a bit circumspect about allowing it to be used with their animals. On the other hand, what if Reiki is welcomed at your facility? If you are looking for a gentle and noninvasive technique for supporting feline wellness, look no further than Reiki. Reiki can create relaxation and peace in even the most stressed-out cases. Thus, it is ideal for cats living in loving homes, as well as shelter and rescued cats. Reiki can help to speed healing after surgery or illness, reduce the side effects of medicine and other treatments, relieve pain, improve behavior problems, heal anxiety-related problems and, when physical healing isn't possible, ease the transition to death. This quote by Shunryu Suzuki illustrates what I believe is an important fact that all Reiki practitioners and teachers should remember. To me, one of the most of the most important qualities we can nurture within ourselves is that of receptivity -the quality of a beginner's mind. When we are receptive, we are open, and when we are open, the flow of the universe is easy to access and clear in its message to the heart. 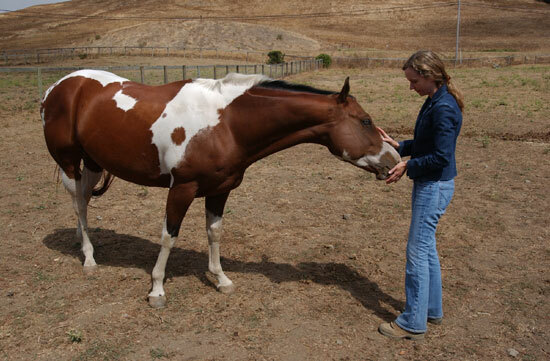 In my work with Reiki and animals, I have always had a special relationship with the horses I have connected with. In reality, this connection began long before I knew Reiki, at age 5 when I met my first horse. From that day forward, I was absolutely captivated, and my life would never be the same!